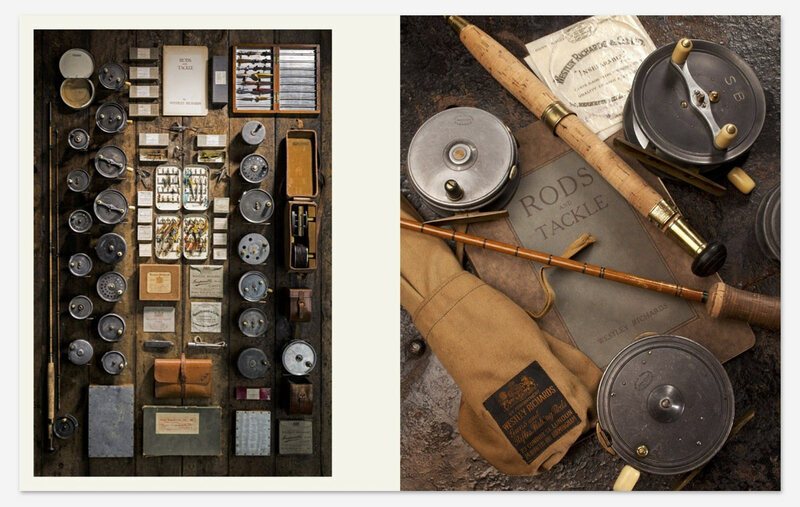 The lure of The Fly Fisher; The Essence and Essentials of Fly Fishing combines the very meaning why we fly fish. 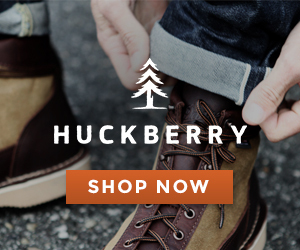 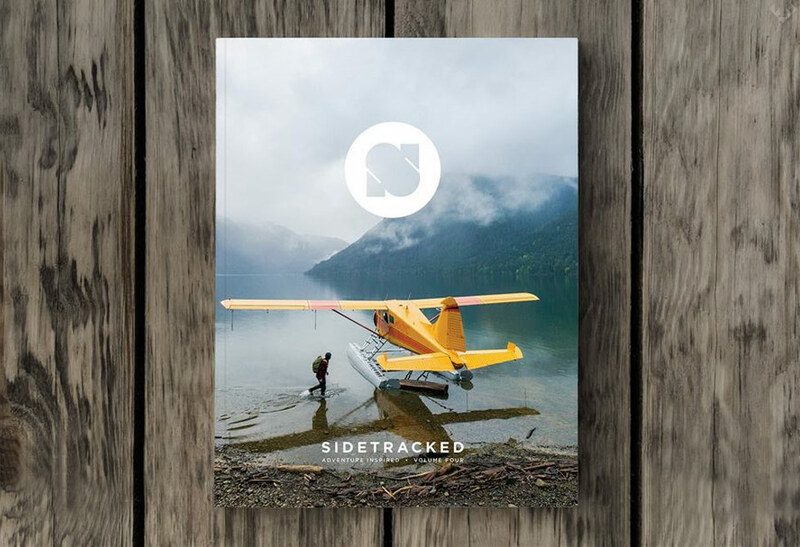 There is something to be said about the call of the outside. 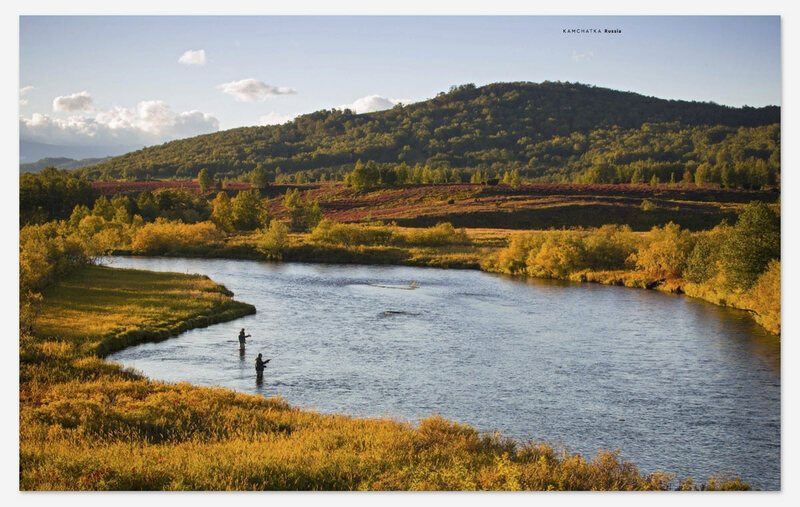 Whether it’s about casting away the modern worries or the physical activity, fly-fishing allows you to connect with nature. 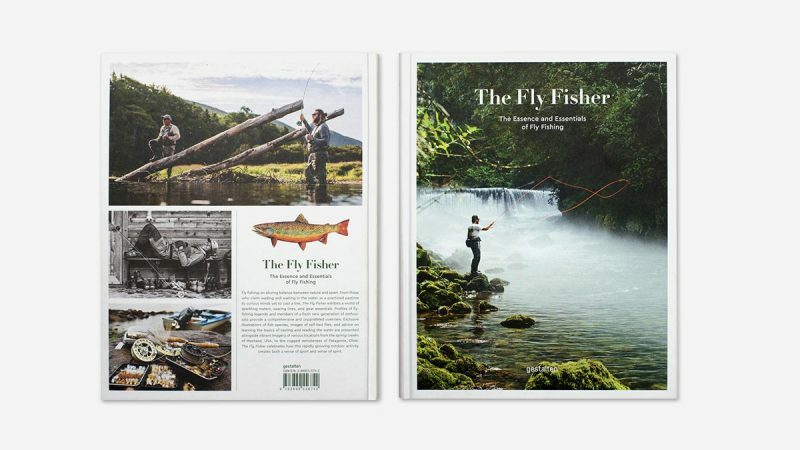 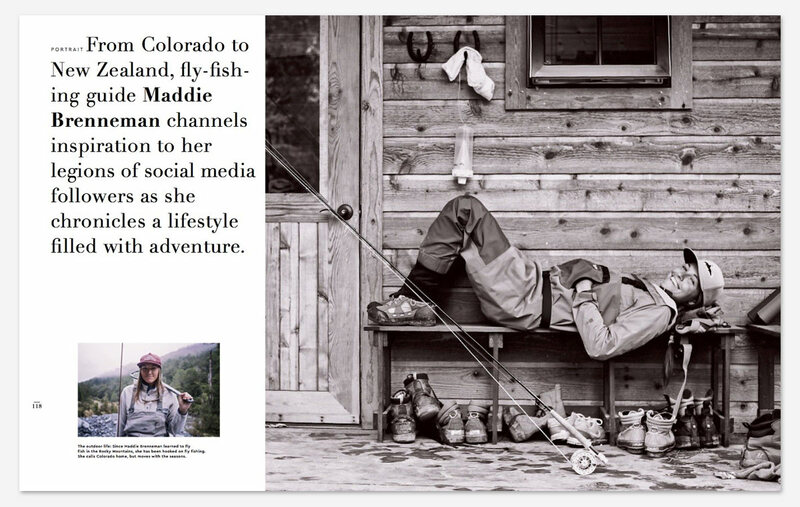 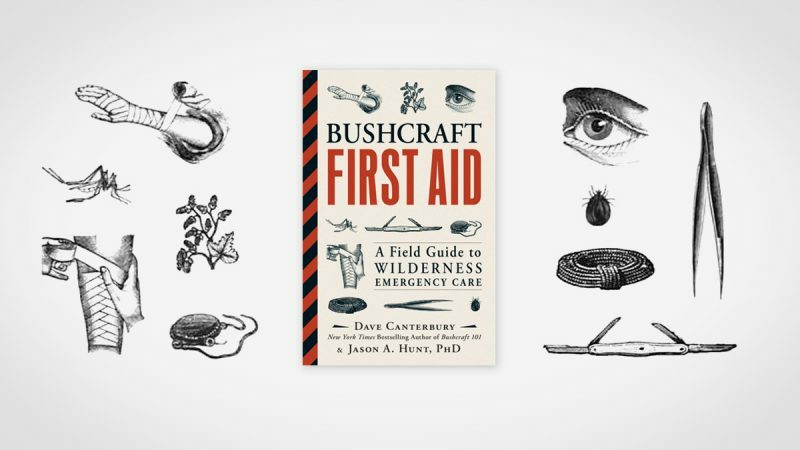 The Fly Fisher explores everything to do with Fly Fishing, from the most beautiful fishing spots to the very equipment that makes everyone so passionate about the sport. 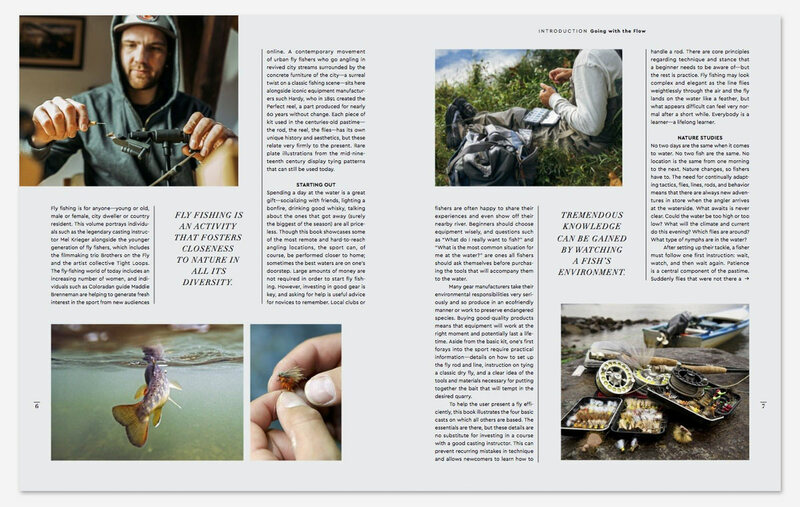 Join Editors Thorsten Struveb and Jan Blumentritt as they profile fishing legends, as well as members of the latest generation, in a wonderful discussion into the overarching artistry of fly-fishing. 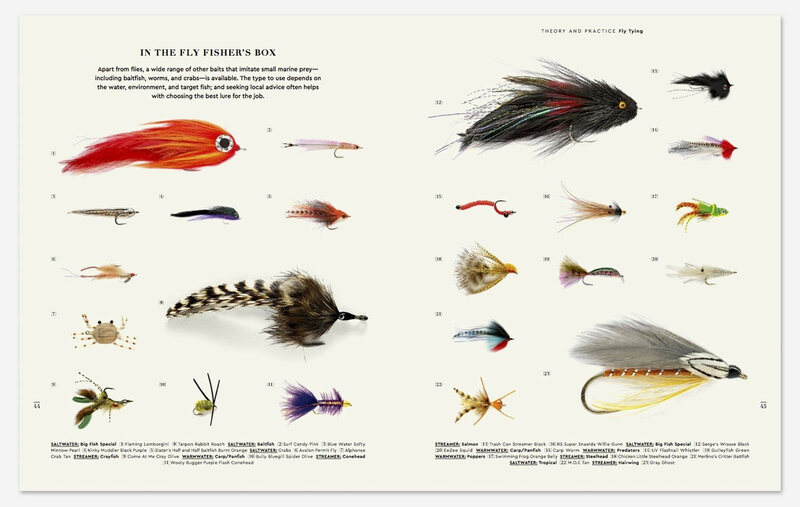 As well, the Fly Fisher highlights exclusive fish illustrations, self tied flies and the ever-elusive proper stance. 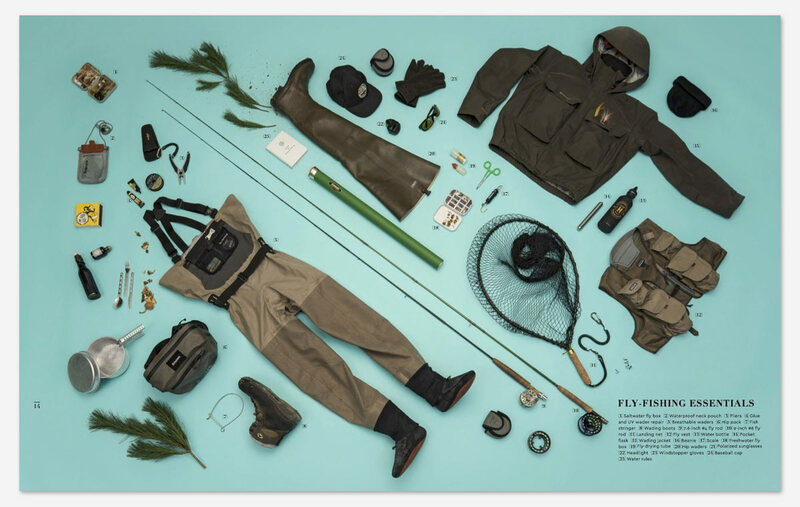 From Florida to rugged remote Kamchatka, Russia, the Fly Fisher reveals the spiritual bond that has lured fisherman for ages and has captured a whole new generation in this spectacular harmonious sport.